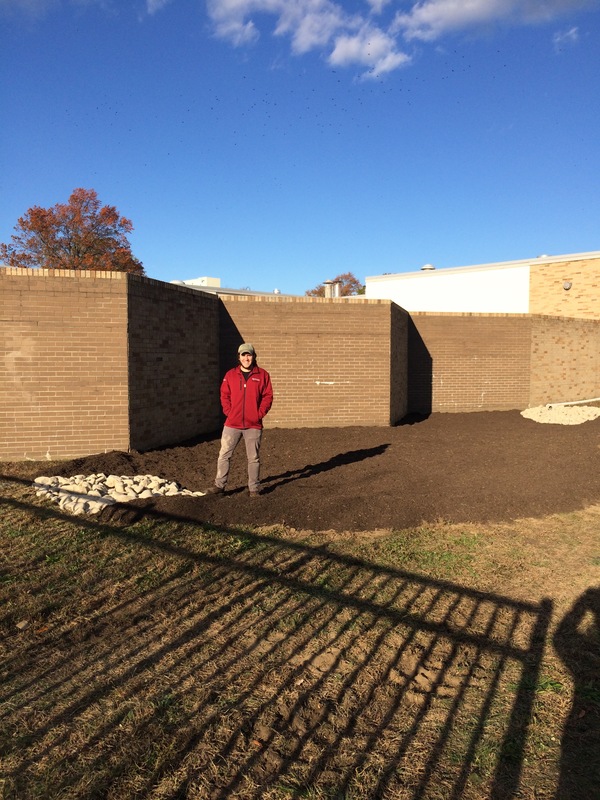 On November 14, 2016 the Science/Environmental Club at Ocean Township High School created a beautiful and functional rain garden in the cafeteria courtyard. 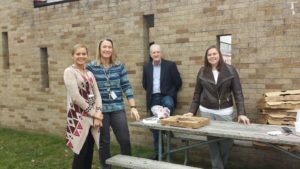 Christina Demuro, advisor to the Club, brainstormed the idea with Patrick Sullivan, science supervisor and members of the WPBWA, including Suzan and Faith. 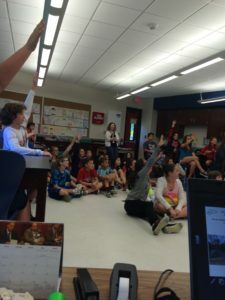 We all agreed that the location would allow students to see how impervious surfaces (i.e., their school roof) translate into flooding and how their rain garden is a storm water management tool. We hope this will motivate them to become watershed stewards and advocates. 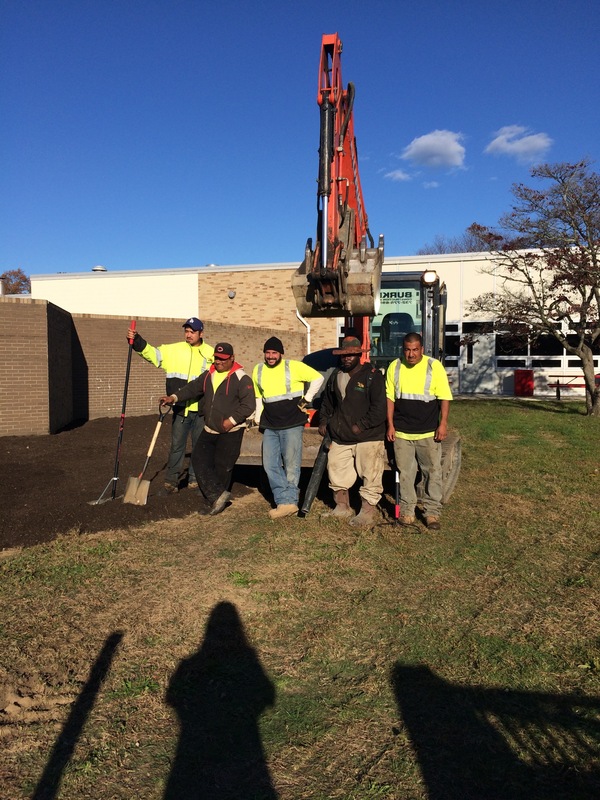 On Nov 12, Burke Construction, Inc. generously volunteered their equipment, workers and excavation expertise to dig the garden exactly as designed by the Rutgers Cooperative Extension Water Resources team. 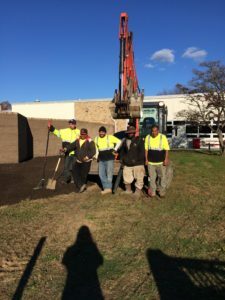 Chris Perez, Rutgers Water Resources Program came to collaborate with Jason Burke’s crew and the results were stupendous, including the mulch and river rock. 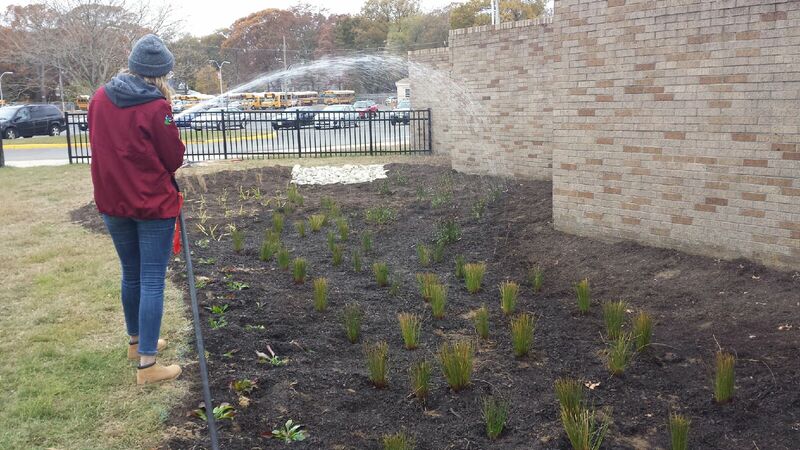 Michelle Hartman, Rutgers Water Resources Program coordinated the design and implementation of the garden. Dr. Stefankiewicz, Ocean Township superintendent, helped us a great deal to envision the process of presenting the seminars and planting the rain garden. 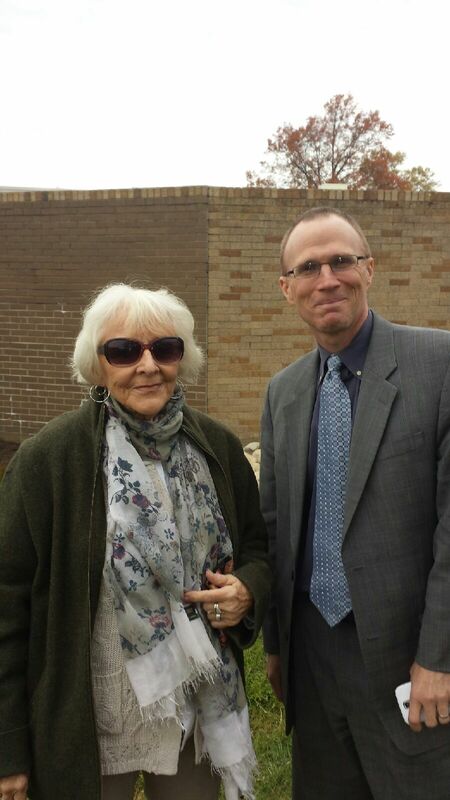 Here you see smiling faces on Suzan Cole , WPBWA trustee and Dr. Stefankiewicz at the rain garden planting. 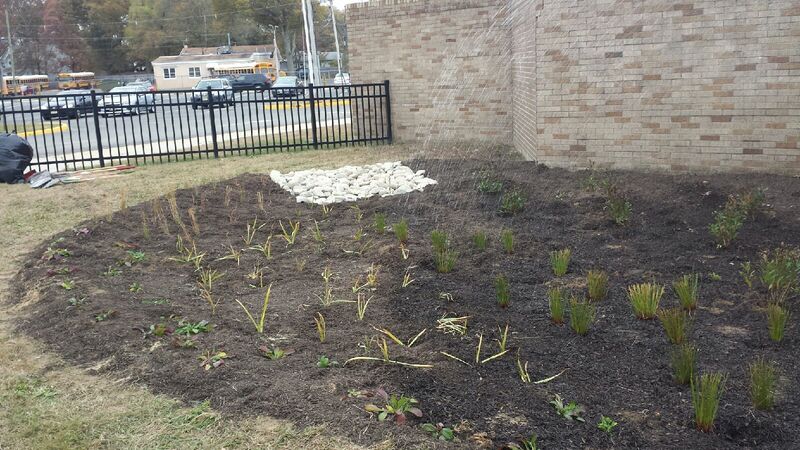 The rain garden planting was the culmination of a series of adult and student seminars. 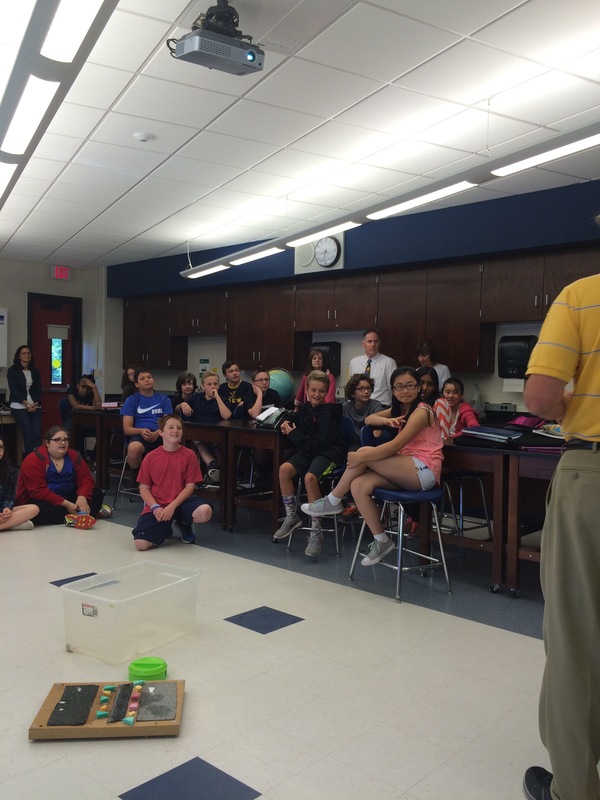 Kevin Connelly, from the Ocean Institute at Sandy Hook presented ‘The Watershed Ecosystem’ to 5 sixth grade science classes at the Ocean Township Intermediate School. 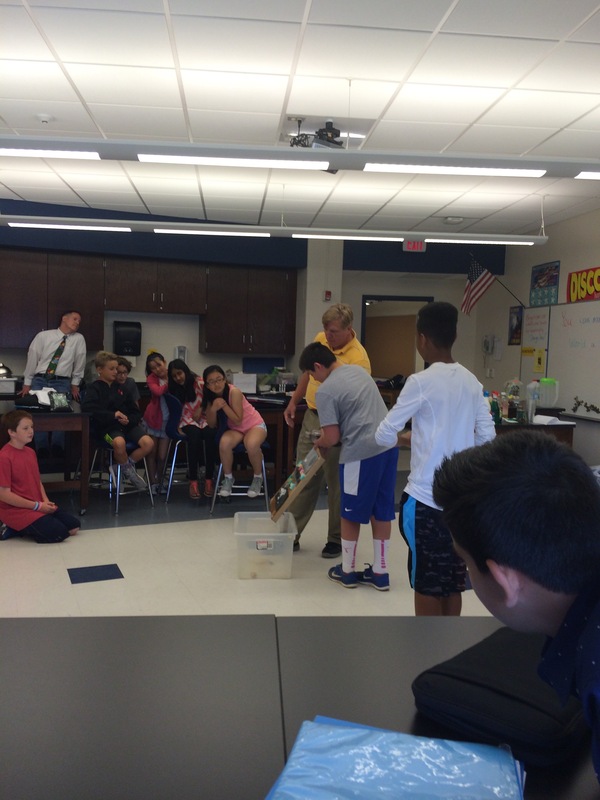 In a hands on workshop, he taught how a watershed works and then highlighted how non-point source pollution gets into our watershed. 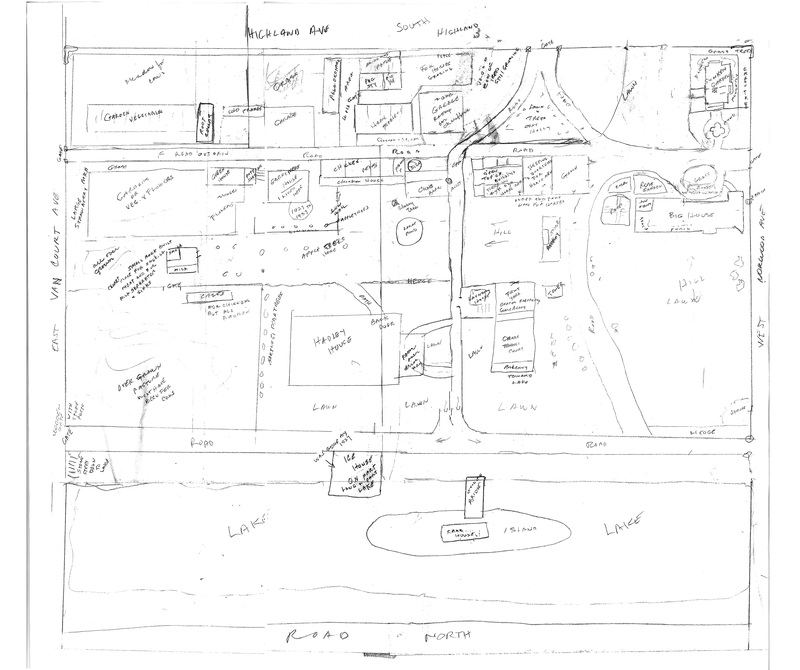 He went on to explain the great many benefits of rain gardens in mitigating the effects of pollution and pointed out also the garden’s aesthetic value. As you can see from the photos below, Mr Connelly knew how to connect effectively with the students. 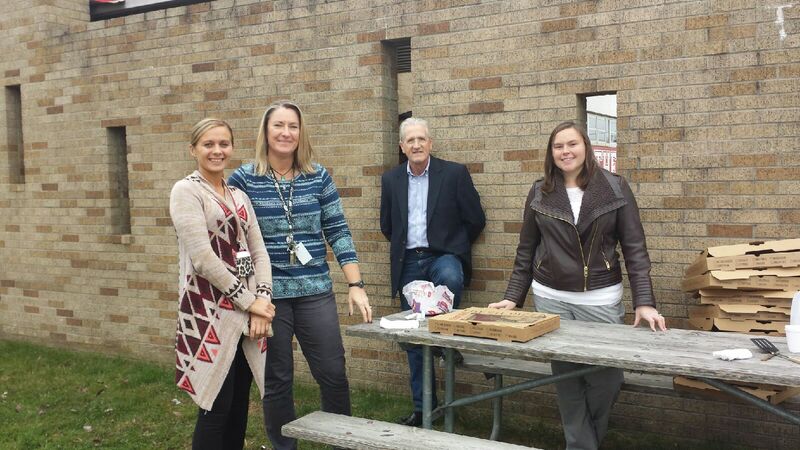 These seminars and grants were made possible with a generous grant from the Stoney Brook – Millstone Watershed Association – Watershed Institute grant entitled: Restoring a Watershed: A Community Takes Action. 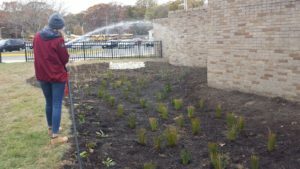 We also received funding for the rain garden design and plants from Rutgers Cooperative Extension Water Resources Program. It has been a pleasure to work with the Ocean Township school system and the Ocean Township Mayor, Chris Siciliano and City Administrator Andrew Brannen. 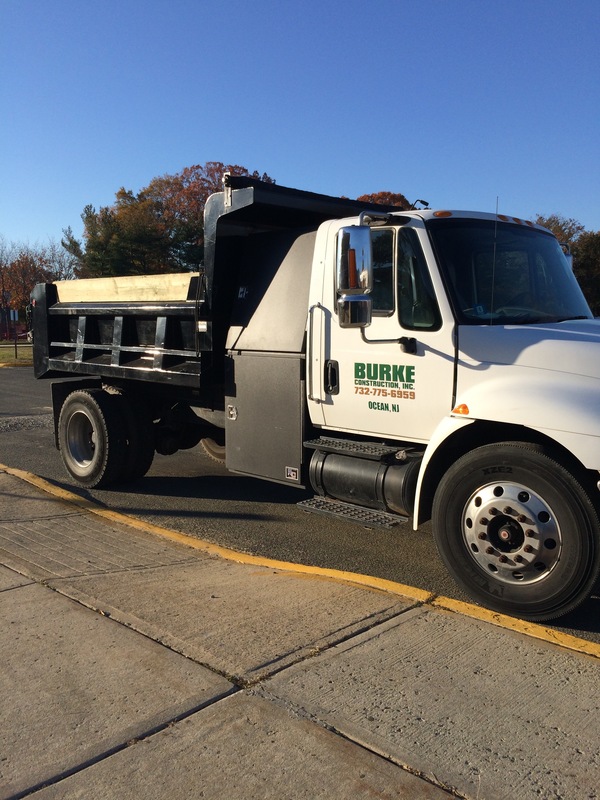 Thank you all for your support in helping us achieve our goal of educating our neighbors to incorporate responsible environmental practices into everyday actions they take on their properties.